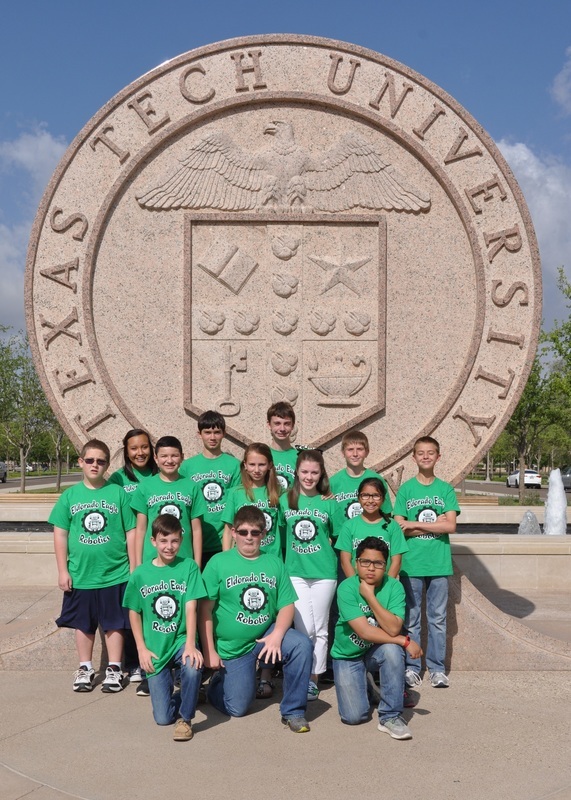 On April 16, EMS students traveled to Lubbock to tour the Texas Tech campus and compete in the GEAR Robotics challenge. Made up of over 400 students from the south Plains to Presidio, the competition was tight. EMS students had a great showing in their first year. 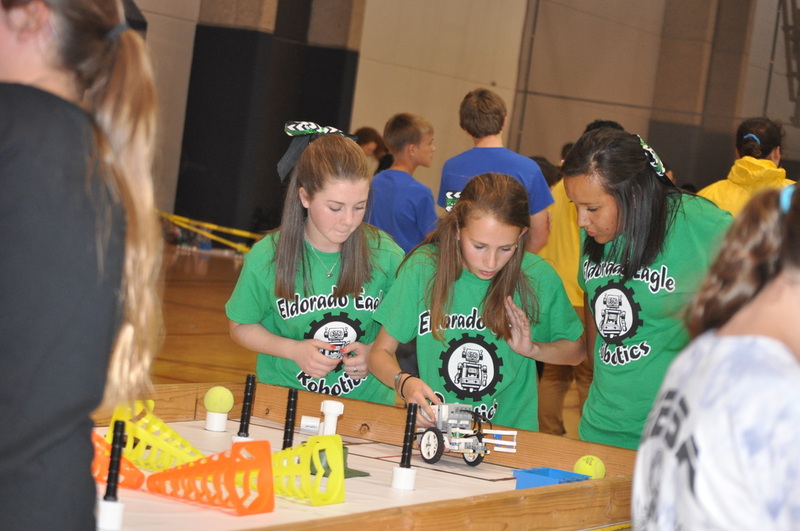 Two teams finished in the top 25, and one team won the GEAR Engineering Design Award. Congratulations Eagles! 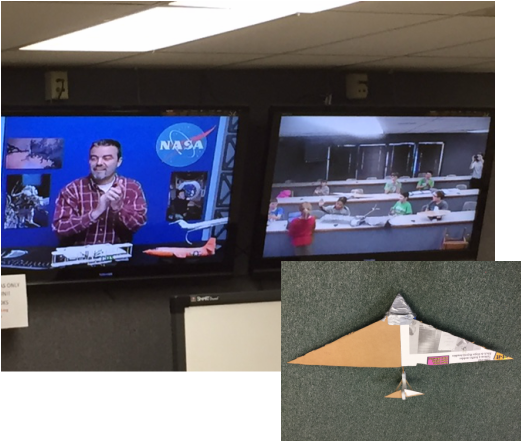 Finally after 4 weeks of research, design, test trials, and re-design, EMS students presented their design and test results to NASA in a video conference. Students used presentation skills and responded to detailed questions about their process and findings. Great job to all teams. Students are hard at work researching and designing their shoe box gliders. They are on a tight timeline and should start test flights next week. Can a Shoe box Fly? 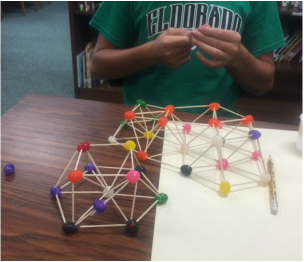 EMS GT students kicked off a new project Monday after receiving a challenge from Johnson Space Center. 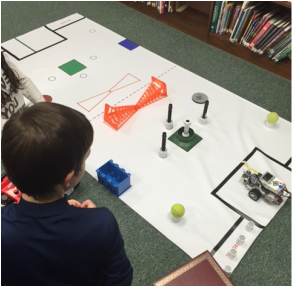 Students were asked to design a way to make a shoe box fly...or at least glide. Using any shoe box as the fuselage, students will design a glider using their knowledge of how the forces of flight interact to generate lift. Test flights will determine the glide slope ratio and students will have an opportunity to modify their design based on their results. 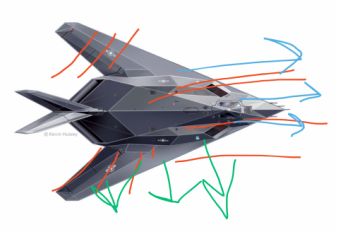 Once they have maximized their design for longest sustained flight, they will prepare a presentation to deliver to the NASA representative describing how and why they chose their design, their findings through the test flight process, modifications they made, and data collected. 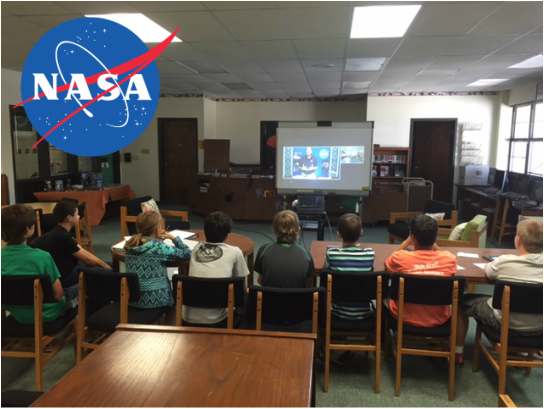 Students report back to NASA on November 23.